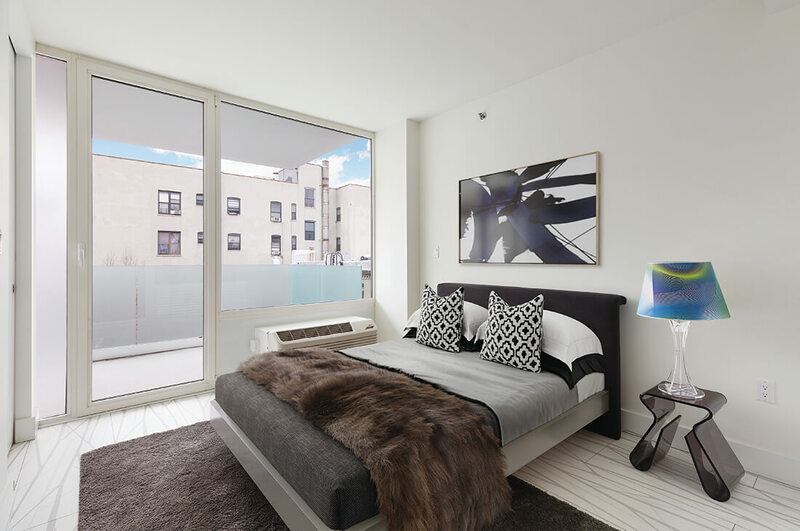 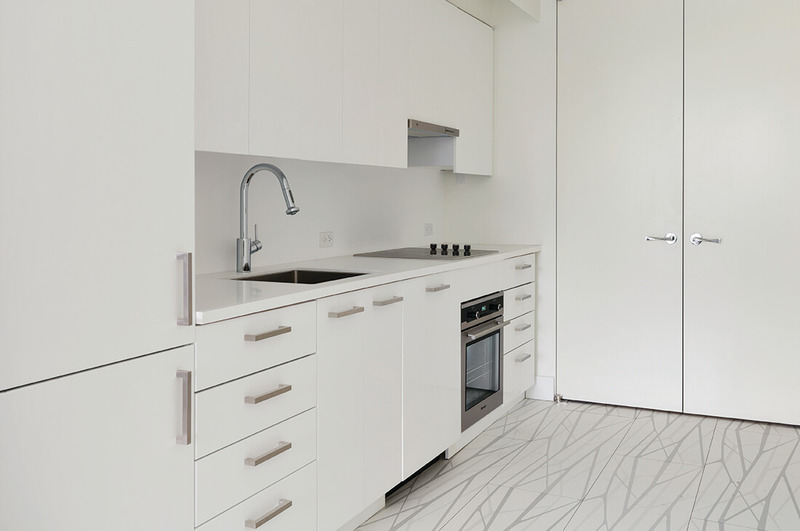 Designed by Karim Rashid, 329 Pleasant Avenue offers ideal living situations for any lifestyle. 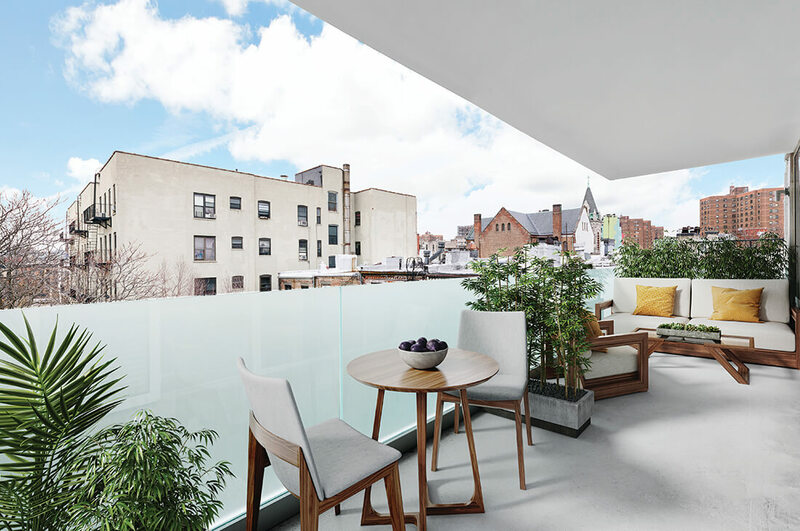 The development is comprised of 20 well-appointed rental units ranging in size from studios to two-bedrooms, each of which has ample outdoor space. 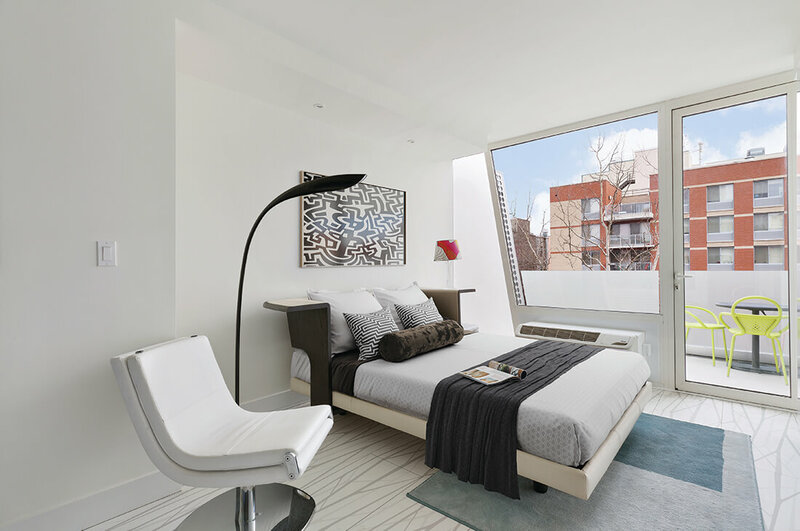 Floor-to-ceiling windows offer a great amount of light while the kitchens are outfitted with substantial liquored cabinets and integrated/overlaid refrigerators, as well as in-unit washer/dryers. 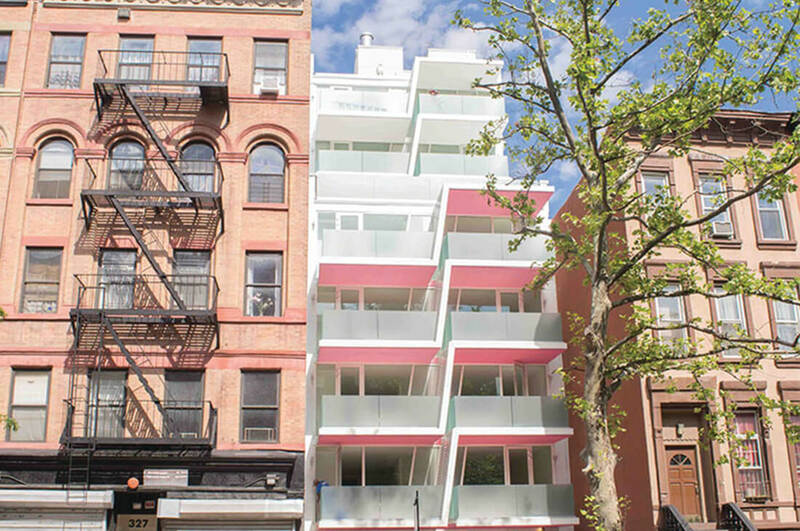 The building has a 15-year 421a tax abatement.